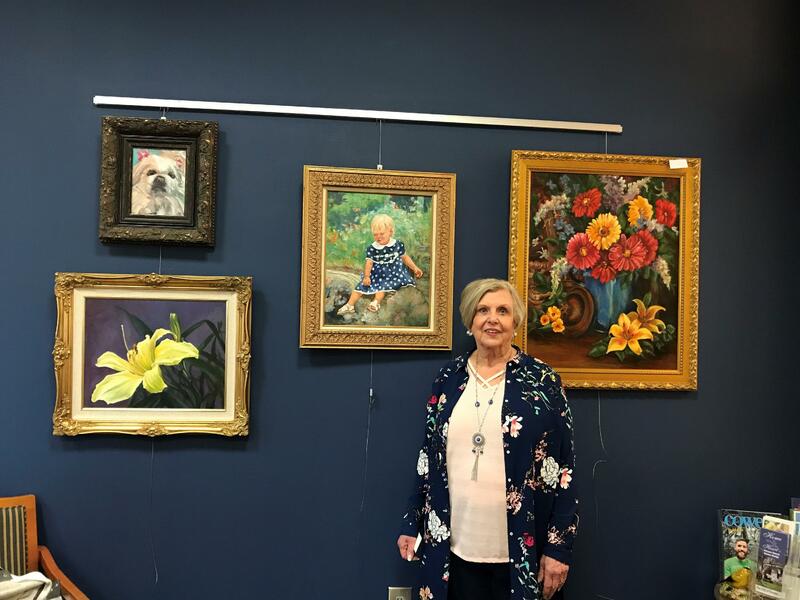 Each month a local artist is named as Artist of the Month, in which the City has collaborated with the Newnan-Coweta Art Association and local art galleries on this project. The collaboration gives local artist the opportunity to display their work in City Hall and the chance for the City to support the arts. The Newnan-Coweta Art Association (NCAA) meets the third Thursday of each month from September through May at the Harriet Alexander Art Center located at 31 Hospital Road, Newnan, GA at 7 p.m. The meetings are open to anyone wishing to further the arts in the Coweta and Fayette areas.